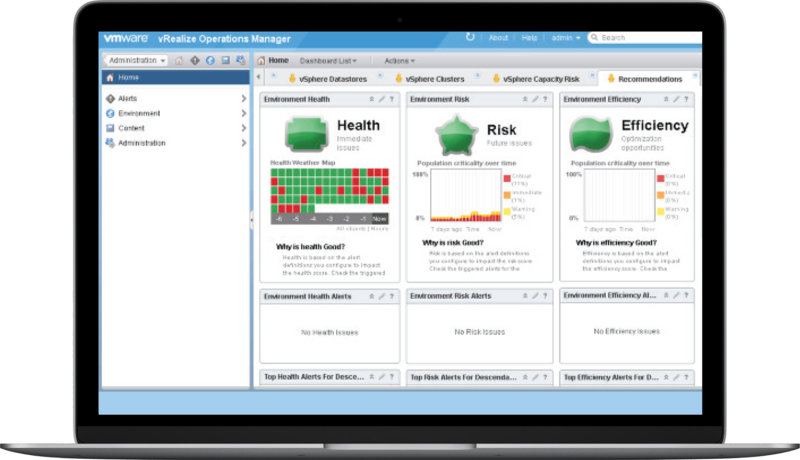 Visualize security and performance events throughout your enterprise. The ExtraHop platform gives you insight into everything that's going on in your VMware infrastructure, unlocking the full potential of a software-defined data center (SDDC). Existing monitoring tools simply can&apos;t give you real-time visualization of all assets in a software-defined data center. While virtualization means faster delivery of IT, it also abstracts visibility into compute, networking, and storage assets. Most monitoring tools can&apos;t keep up with the dynamic nature of the environment. By combining VMware software-defined data center technologies with wire data analytics from ExtraHop, you can deliver an agile data center that can perform in the most demanding environments. Today's dynamic, virtual, and cloud infrastructures generate vast quantities of data - data that has the potential to provide deep insight into the health and performance of physical and virtual IT environments. Analytics is the key to unlocking the value within that data. 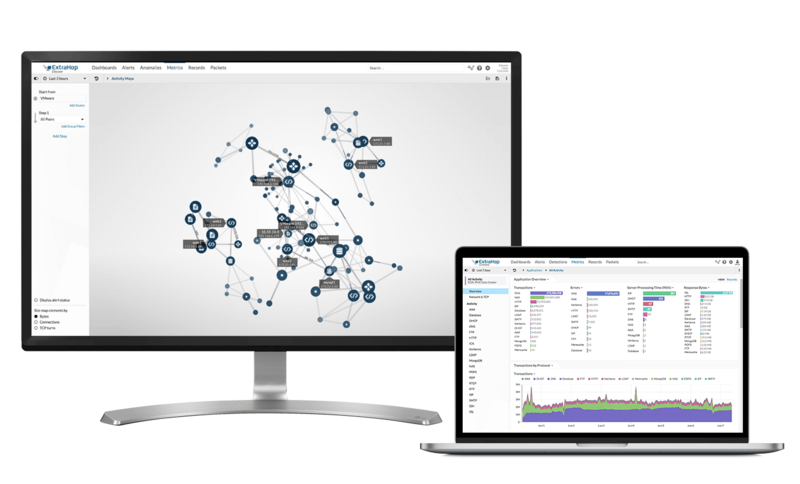 Through VMware vRealize Log Insight with ExtraHop, we're able to apply our sophisticated analytics to both machine and wire data, enabling broad insight into the performance, availability, and security of IT applications and infrastructure. Make your business more agile and able to scale successfully by optimizing your infrastructure and continuously improving service delivery.